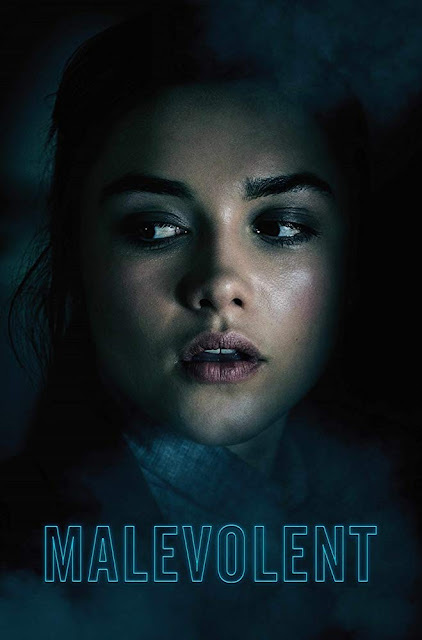 Check out the trailer for Malevolent. On Netflix now. The film stars Florence Pugh, Ben Lloyd-Hughes, Scott Chambers. Olaf De Fleur directs.